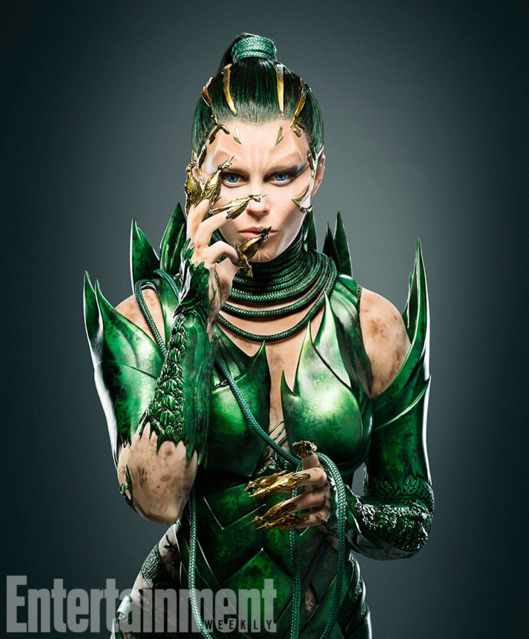 EW has published the first official picture of Elizabeth Banks as the villain Rita Repulsa in the upcoming Lionsgate Power Rangers movie. 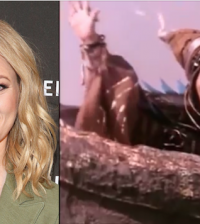 AND SHE LOOKS BITCHIN’. Power Rangers stars Dacre Montgomery, Becky G, Ludi Lin, Naomi Scott, RJ Cyler, and Elizabeth Banks. The film is to be released on March 24, 2017.